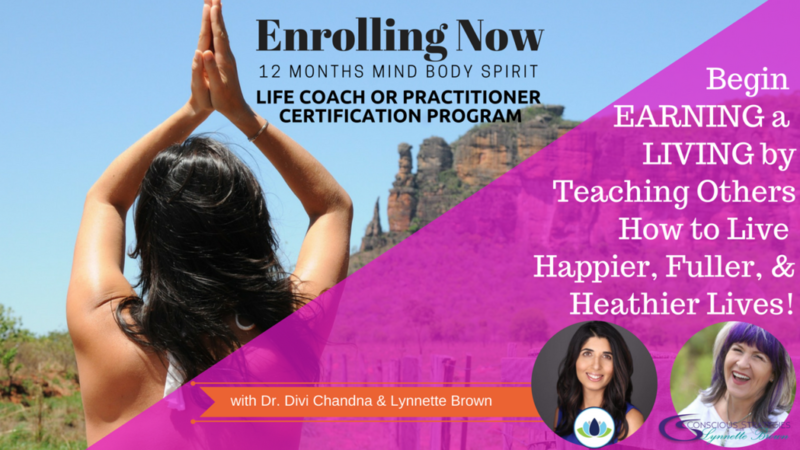 Join Dr. Divi & Lynnette Brown for a Fabulous 12 week on line journey to build your ideal business! Over 12 weeks, we will cover everything from building your brand, marketing, and how to generate a clientele. Create the terminology of what works for YOU in your business! 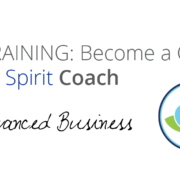 Use everything you have learned in Levels 1, 2, and 3 and how to apply them to your business Now! Are you ready to heal and shift? Are you ready to understand the connection between our minds & emotions? Are you curious if you could feel better? Are you wondering if there is more to your mind & health & wellness than what you maybe doing? This weekend can give you an idea if it is for you! 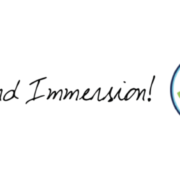 In This Weekend – you will start your immersion into Mind Body Spirit Healing . The weekend is designed to get you in touch with YOU. 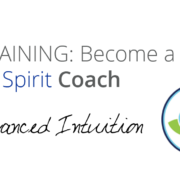 This is also a FABULOUS weekend if you are ever considering a path as a Mind Body Spirit Coach – you will get a real sense of what this is on the weekend. It is often people’s first steps towards understanding themselves and starting their own healing. Start self healing, achieving greater happiness and increase your relationship with you. In this course learn 12 specific processes to help you answer these questions, practice them on yourself and practice with others. You will get a chance to help each others & yourself! -Deepen your awareness of yourself and who you are. –You will start to see your patterns and learn techniques to change these patterns! -Profound clarity, hope & feel like there is HOPE ! The course is interactive & FUN! Dates: Nov 17/18. Both days 10 am – 5 pm. Reserve your spot with the deposit or pay in full. Full payment due 24 hours prior to the course beginning. 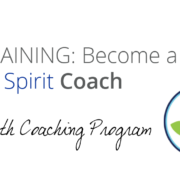 If you choose to do the 12 Month Mind Body Spirit Coaching Training, the money from this course will be used towards that! “I just wanted to reach out to you and thank you for all you have done for me, you are such an incredible teacher and I have already learned and grown so much from this course, and it’s only the first month.